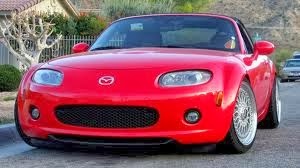 JDMbits: -SOLD- Mazda Mx5 Miata XTD Clutch! 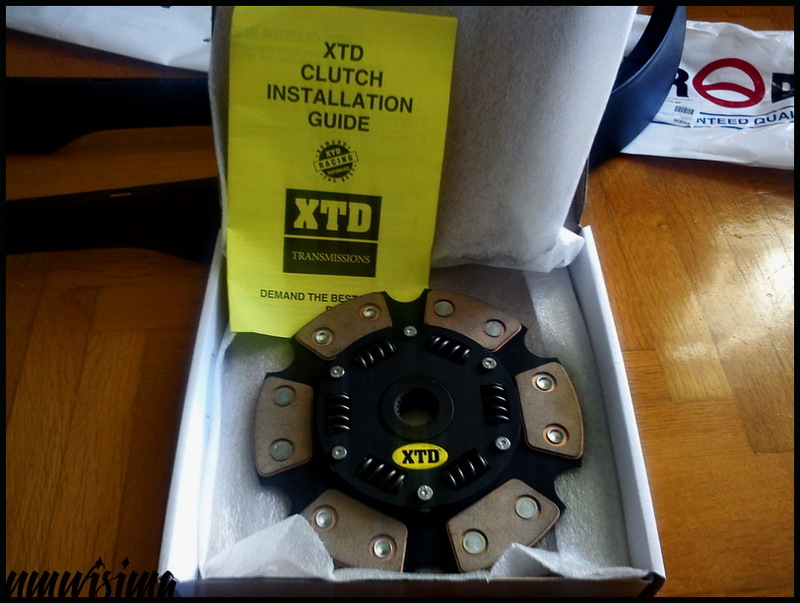 -SOLD- Mazda Mx5 Miata XTD Clutch! Exedy pressure plate and NTN bearing. 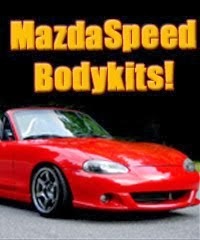 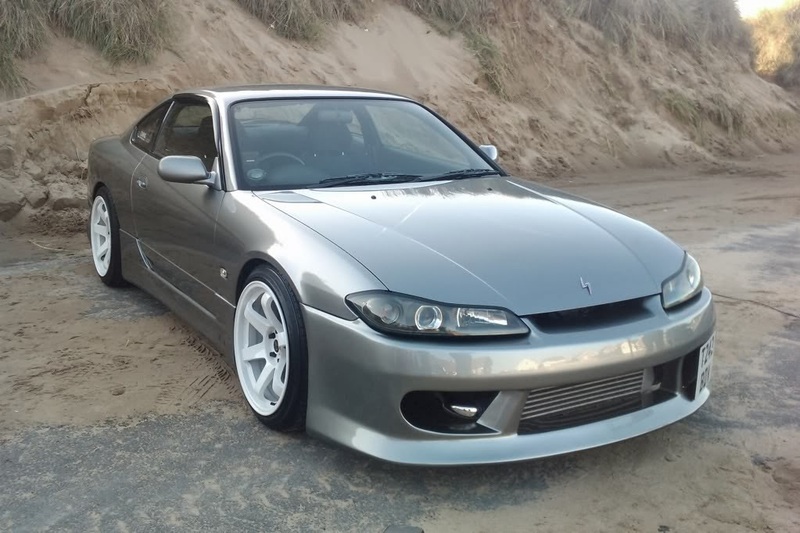 Good for up to 300 PS and more.